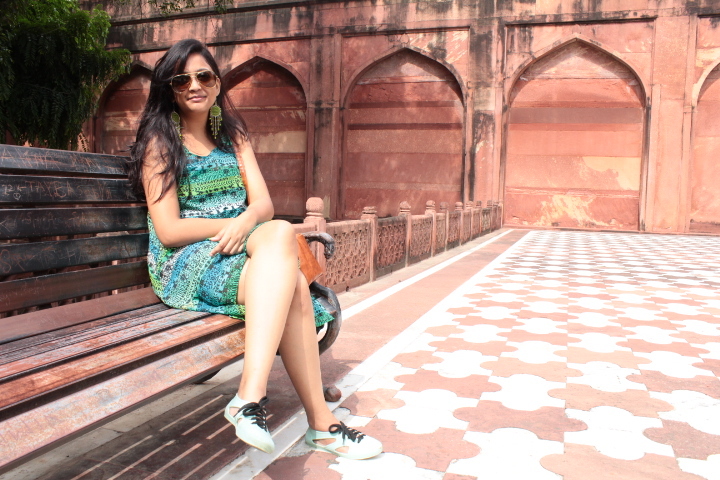 My full name is Ranjeeta Greta Chatterjee, hence I started my company as Gretas’ Essentials. It’s a part of me. I had always wanted to do something where I can create things with my own hands and it was not possible in construction but the pleasure of creating something useful was always my dream. Imagine your creation being appreciated and loved by others is an extra ordinarily satisfying feeling, it gives a deep satisfaction from within and I love it. Well, Gretas’ Essentials literally happened overnight. I have been working as the CEO and Project Head with Sekaspace & Infrastructure an architectural and contracting construction company for the last 10 years. I have been involved with this company since the inception. And I have learnt everything onsite. We specialize in designing hotels and villas and estates, however the gap between our projects are too long, because we generally tend to be very choosy with our projects too and this gap period was becoming too frustrating, especially when you know you can make use of this time usefully and creatively. 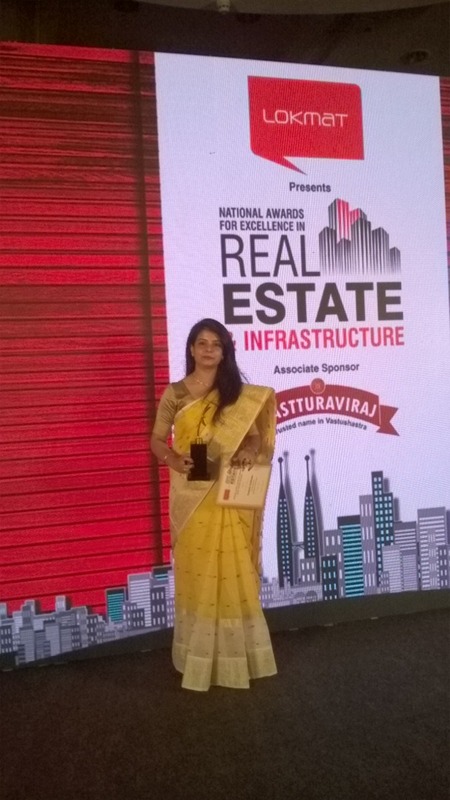 (Just to add a note though I am not from a construction background, I learnt everything on site and also bagged an award presented by Lokmat as Women Super Achievers Award in Real Estate Sector). Well it was During this gap period of no work Gretas’ Essentials was born. I always loved essential oils and the remedial properties it had. It so happened that I was in Kolkata at that time as usual in between one of my project gap and I heard that a very famous well known exhibition was supposed to happen in Hyatt Regency, Kolkata. I had attended this particular exhibition in Pune and Bangalore. 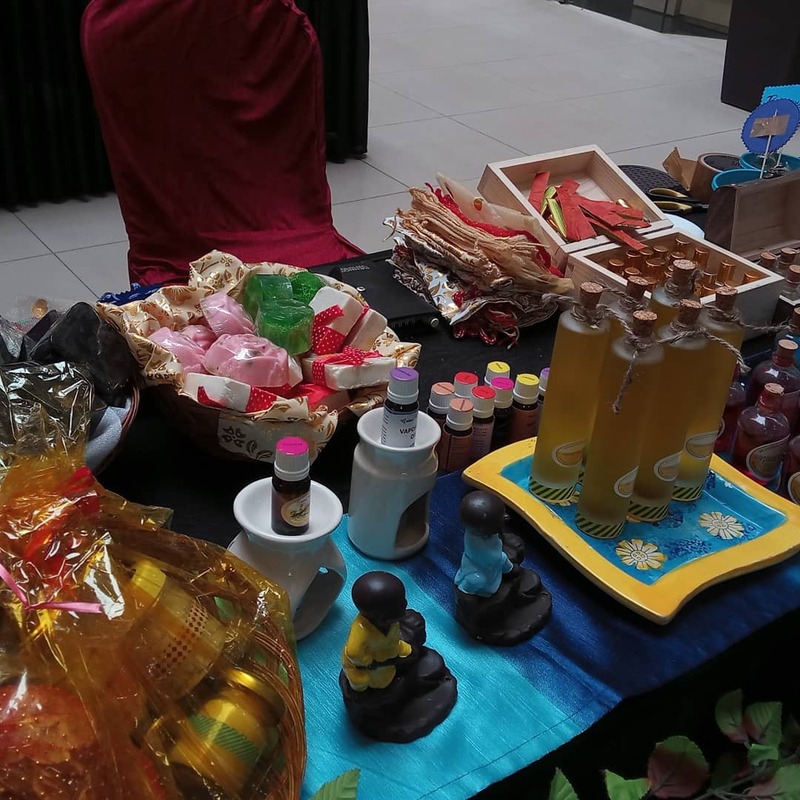 I have always appreciated the concept and theme of Organic and Natural products being sold at Farmers Market Exhibition. So I decided why not I participate in this Farmers Market and take a initiative to do something on my own. 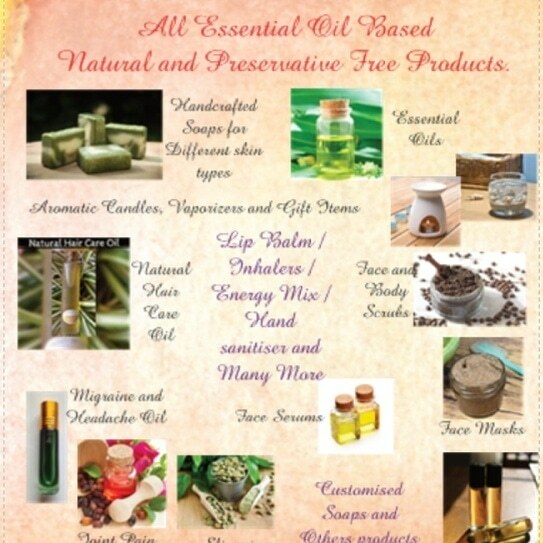 Essential Oils was the first thing that came to my mind since a lot of people did not know about its benefits and uses and it was something completely natural. So I started my research and study since I had plenty of time before the exhibition. Then I started purchasing the oils and studying more about them. Filling myslef up with proper knowledge and understanding of what I was getting myself into. As I continued with my research and study of these oils it had a magic spell on me and I felt that there is not only something but a lot could be done with these oils. one day at a time I slowly started getting familiar with the oils. I started falling in love with the smell so the thirst to know more and more about them increased. 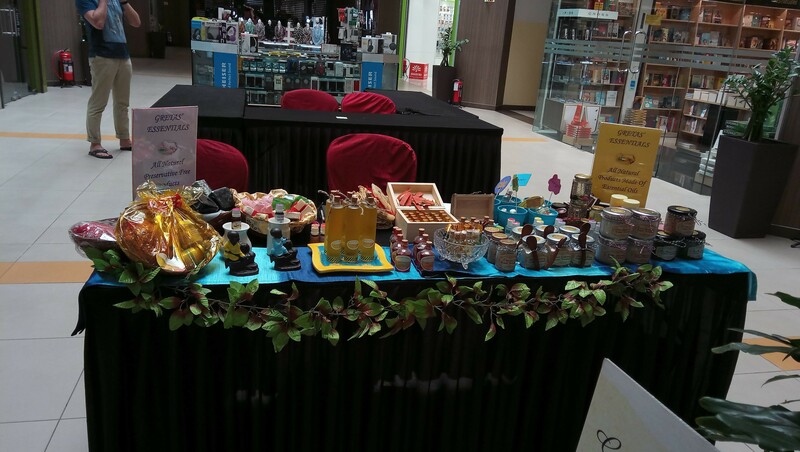 Eventually we participated in the exhibition “Karen Anands’ Farmers Market” was my first exhibition with essential oils, some handcrafted soaps, bath salts, aromatic candles, natural hair care oil, gift baskets etc. My family was very supportive, my sister, my nephew, niece, my brother in law, my mother and of course my husband who encouraged me to go ahead with the idea. My family stood beside me to support me and pushed me to challenge my limits. My sister also got inspired and she got herself involved in contributing towards this. 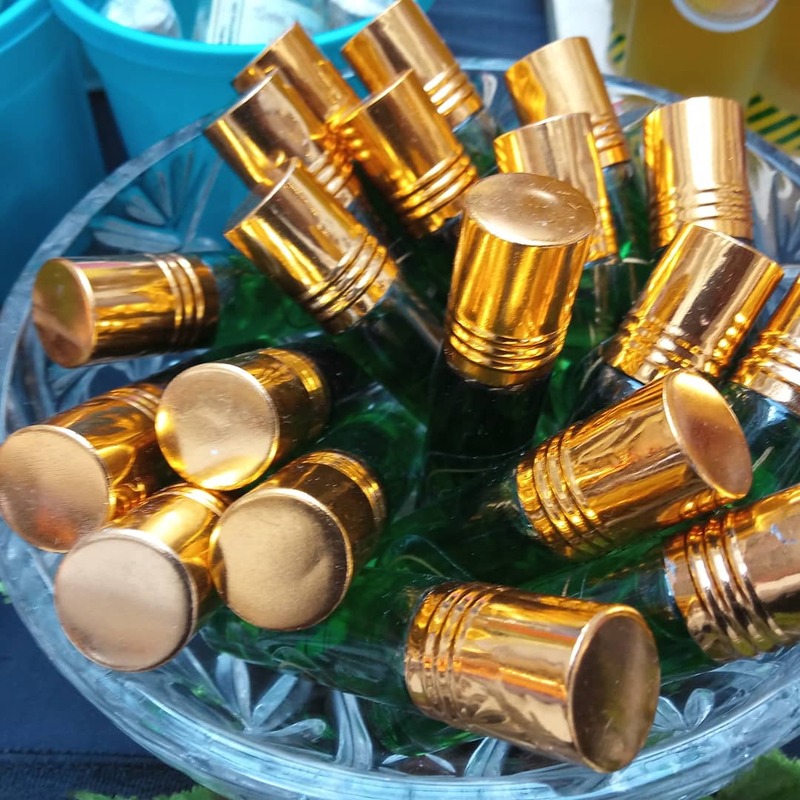 She makes Natural Hair Care Oil which is an anti hair fall and anti dandruff hair oil, it is a great oil, it is sun infused with different oils, herbs and spices and mixed with different essential oils. Well the exhibition was a super hit and life found a different direction. 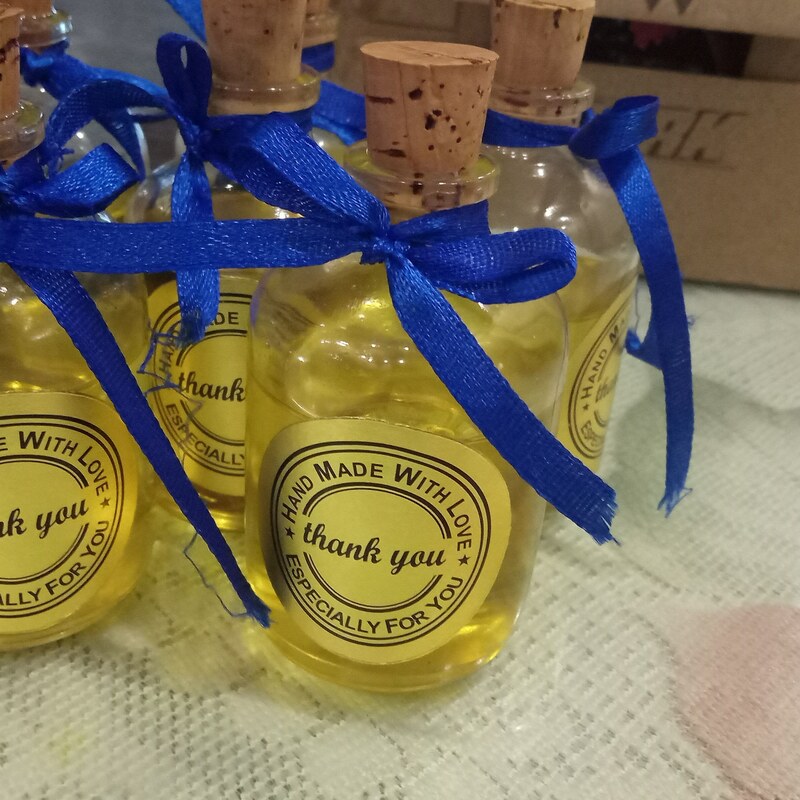 I make every product myself and my sister Kusumita makes the hair oil. Every product I create I always make sure it is beneficial for others and I always love to customize and personalize too. Every product has been a learning experience for me and I am determined to excel in it and improve better with days. 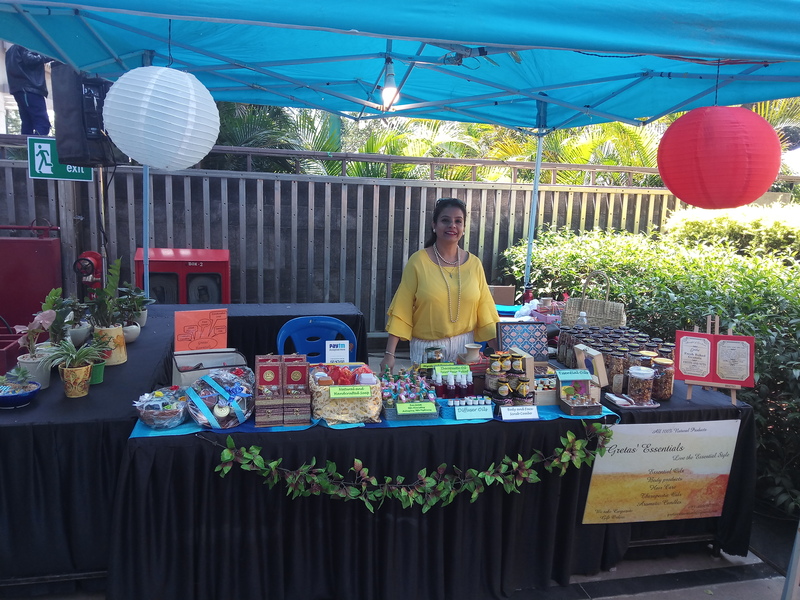 For now I am on a mission I am looking forward to promoting my Fresh Baked Granola in a big way and also to understand how can I provide some kind of earning opportunity to the needy, struggling women of our society. I am trying to figure out how can they make their living through it. We are coming soon on Qtrove an online portal for handcrafted and natural products. Isn’t an amazing news ?? Editors note : I have been inspired by her spark and drive to do things for yourself and for the benefit of others. She truly is an inspiration. As I wait to review her product and give an update about all the products she makes at Gretas’. I am awestruck by her sprite and goodwill. All the women out there you too can shine bright just believe in yourself and go for it just like Ranjeeta did. Its never too late to learn or to start something new in Life.